Defra has confirmed its intention to replace the EU school milk scheme with a national scheme after the UK leaves the EU. NFU representatives met Defra officials last week to discuss the future of school milk in the UK, which has participated in the EU scheme since the 1970s. 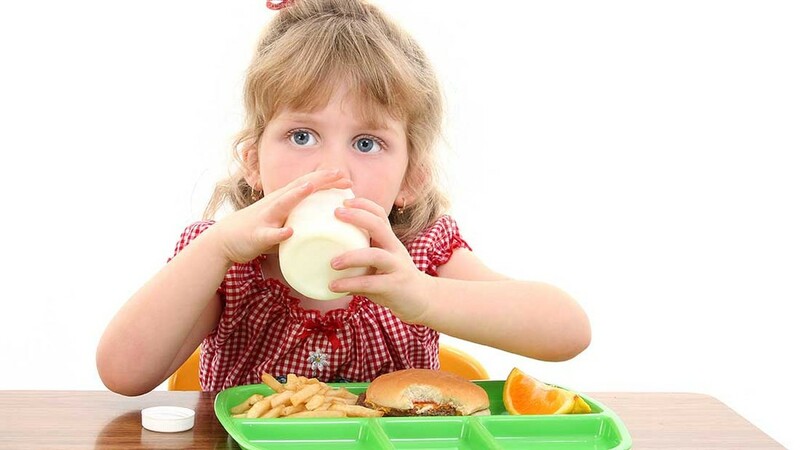 The EU scheme allowed children over the age of five to receive a subsidised portion of milk every day in school, but it was criticised for being costly to administer and the European Dairy Association has described its functioning as ‘suboptimal in most member states’. Defra ministers are open to suggestions for what a new domestic scheme could look like and plan to consult on the idea in due course. From August 2017, a new EU scheme will succeed the current one, with the UK receiving a yearly allocation of around €10 million. The UK will continue to participate in the new EU scheme as the Government prepares for Brexit, with funds for 2017-18 likely to be drawn down. Defra will consult on the implementation of the scheme early next year.